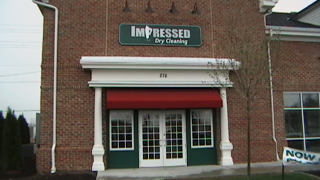 Welcome to Impressed Dry Cleaning! Our stores feature state-of-the-art equipment, and the latest non-toxic, environmentally friendly dry cleaning solvents that are available for use in the industry today. Use of our environmentally safe systems is beneficial to employees, consumers, and neighborhood air and ground quality. Stains are cleaned away in the a most effective and gentle way. Fiber and texture is maintained while color is preserved. The quality of dry cleaning is superior to "PERC" methods and the end product to the consumer is comparable in price. Our stores are more economical to operate than traditional methods as there are no additional costs for hazardous waste disposal. In turn, we pass these savings on to you, our customers. • Next Day Shirt Service! • Home/Office Pick-up & Delivery! 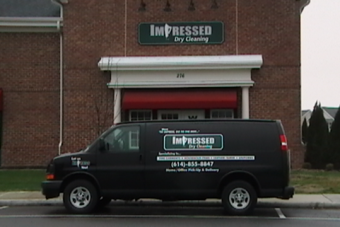 Copyright © 2010 Impressed Dry Cleaning. All Rights Reserved.